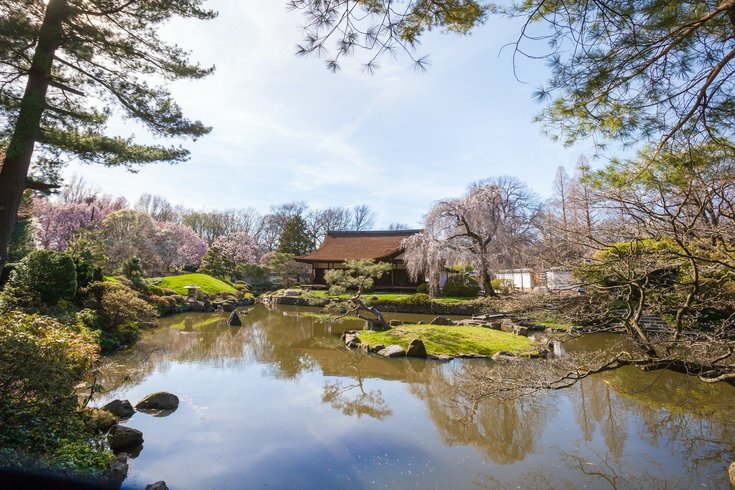 A sake garden, presented by Parks on Tap, will return to Shofuso Japanese House and Garden in West Fairmount Park as part of the 2019 Subaru Cherry Blossom Festival. Visitors can enjoy the Japanese tradition of ohanami, which simply translated means flower viewing, but refers to people coming together to drink and eat under cherry blossoms. In addition to cocktails and beer, the sake garden will offer an Asian fusion food menu. It will be open on two weekends. Visit Saturday, April 6, and Sunday, April 7, or the following weekend on Friday, April 12, and Saturday, April 13. On all four dates the pop-up will be open 1-9 p.m. In addition, the sake garden will also be open on Sakura Sunday from 10 a.m. to 5 p.m. It's the last day of the Cherry Blossom Festival, which is a collection of different events celebrating Japanese culture.